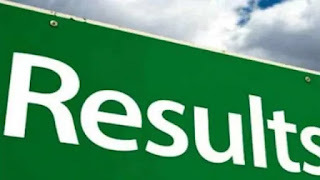 Sarkari Result.Com, Bihar Board 10th Result 2019, India Result, BSEB Result 2019: Bihar School Examination Board released matric result 2019 tomorrow. Students check marks at biharboardonline.bihar.gov.in after 12.30 PM. In this academic year 16 Lakh 60 Thousand Students attend the class 10 board examinations. For more details like pass percentage of boys and girls along with district wise pass percentage information informed shortly at authorized website.